On August 4, 1578, in an ill-conceived attempt to wrest Morocco back from the hands of the infidel Moors, King Sebastian of Portugal led his troops to slaughter and was himself slain. Sixteen years later, King Sebastian rose again. In one of the most famous of European impostures, Gabriel de Espinosa, an ex-soldier and baker by trade—and most likely under the guidance of a distinguished Portuguese friar—appeared in a Spanish convent town passing himself off as the lost monarch. The principals, along with a large cast of nuns, monks, and servants, were confined and questioned for nearly a year as a crew of judges tried to unravel the story, but the culprits went to their deaths with many questions left unanswered. Ruth MacKay recalls this conspiracy, marked both by scheming and absurdity, and the legal inquest that followed, to show how stories of this kind are conceived, told, circulated, and believed. She reveals how the story of Sebastian, supposedly in hiding and planning to return to claim his crown, was lodged among other familiar stories: prophecies of returned leaders, nuns kept against their will, kidnappings by Moors, miraculous escapes, and monarchs who die for their country. As MacKay demonstrates, the conspiracy could not have succeeded without the circulation of news, the retellings of the fatal battle in well-read chronicles, and the networks of rumors and correspondents, all sharing the hope or belief that Sebastian had survived and would one day return. 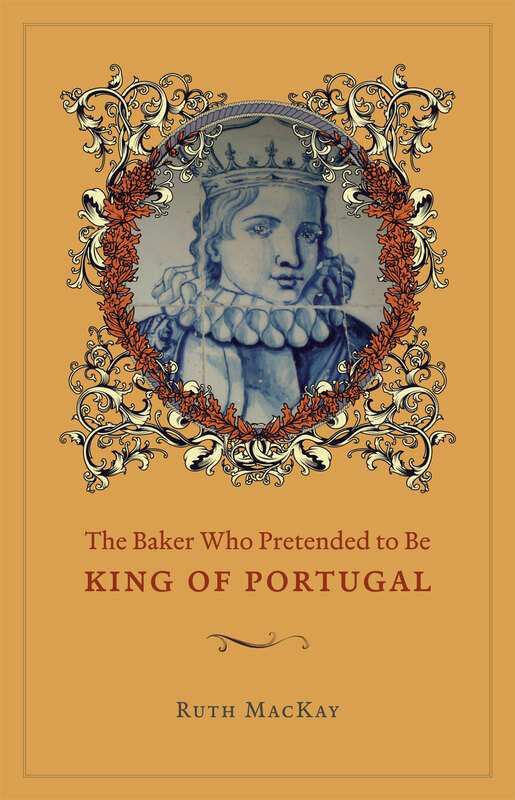 With its royal intrigues, ambitious artisans, dissatisfied religious women, and corrupt clergy, The Baker Who Pretended to Be King of Portugal will undoubtedly captivate readers as it sheds new light on the intricate political and cultural relations between Spain and Portugal in the early modern period and the often elusive nature of historical truth.